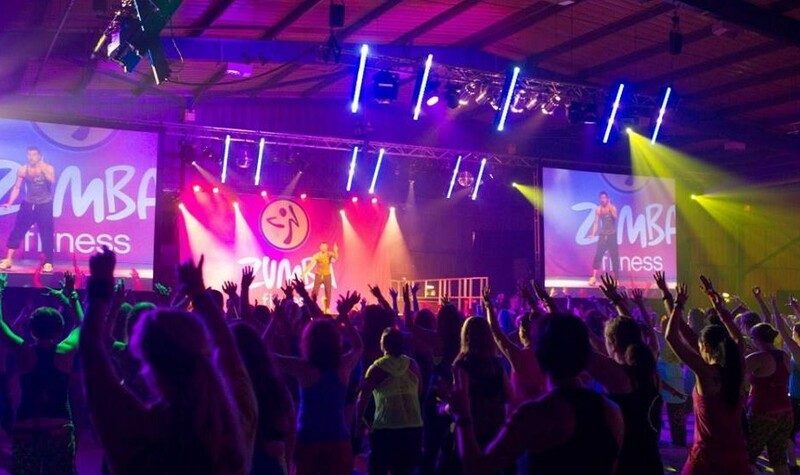 A group of Limerick’s elite Zumba instructors have gotten together and are bringing you one of the biggest Zumba events that Limerick has ever seen. 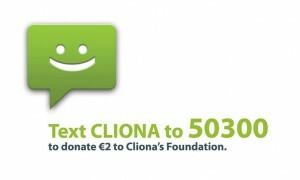 “Zumba in the Club” in aid of Limerick Charity Clionas Foundation. The event will be held in Limerick’s hottest venue Crush Nightclub with Doors opening at 8.30pm. Tickets are €10 if pre booked or €15 on the night – ticket price includes FREE entry to Crush Nightclub afterwards. Enjoy a large dance floor, fantastic club lighting, fabulous instructors, and energetic choreography. Sound on the night will be taken care of by DJ Peter Byrne. It’s bound to be an evening of high-adrenaline fun! Dress up or down, comfortable, sporty, however you’d like. So keep the 16th of October free. Under 18’s are welcome to attend the event if they are accompanied by an adult and they must leave before the nightclub starts at 11pm. Let’s burn up the dance floor… and calories too!